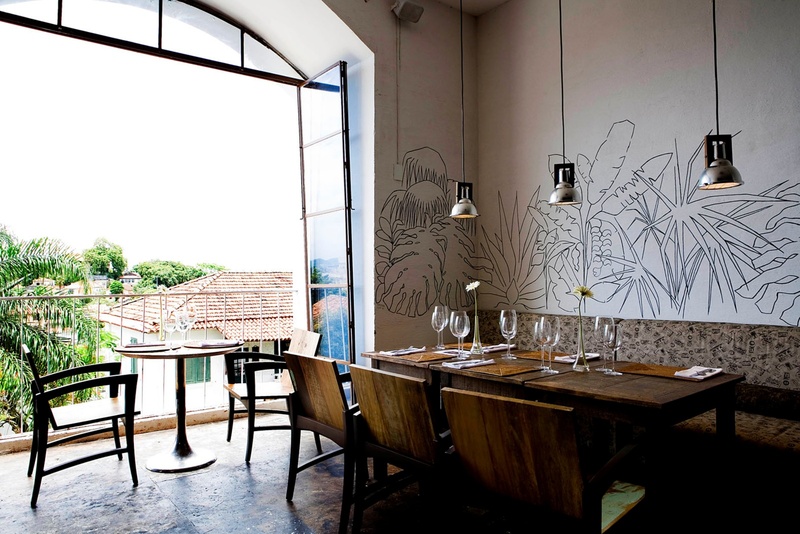 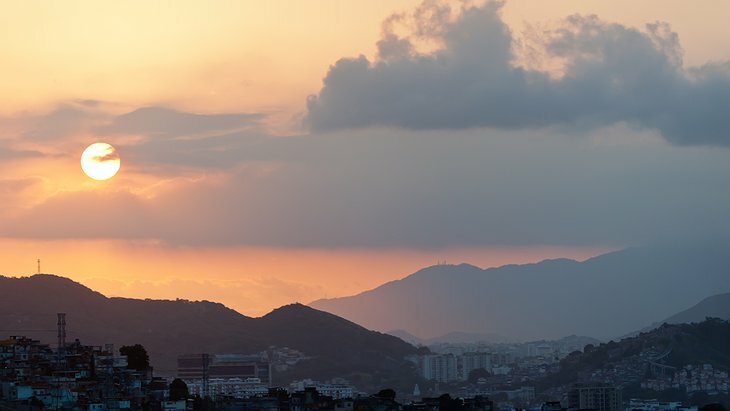 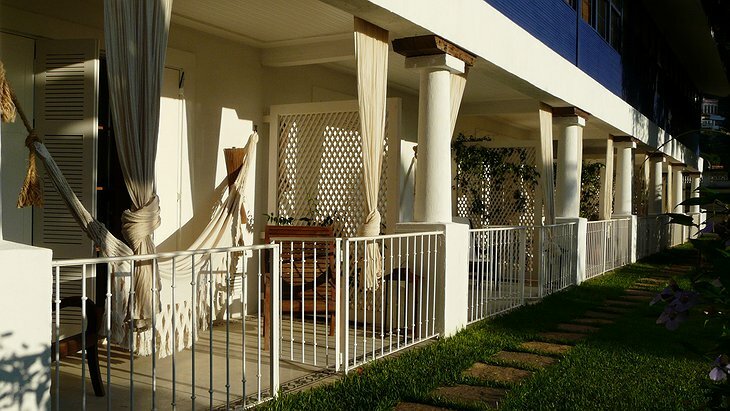 This boutique hotel is located close to the Cidade Maravilhosa’s bustling Centro business district – not that you would know it from the peaceful atmosphere. It is just a short ride away from the sparkling beach known as Zona Sul and Rio’s thriving samba dancing district. 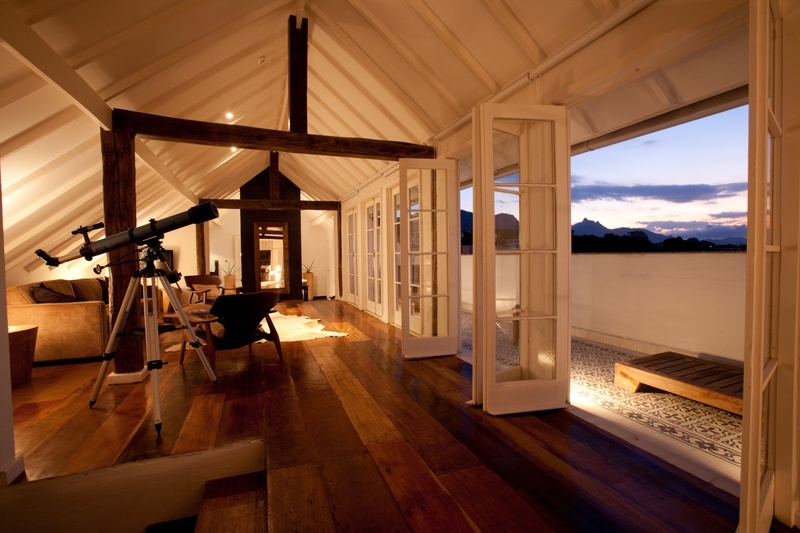 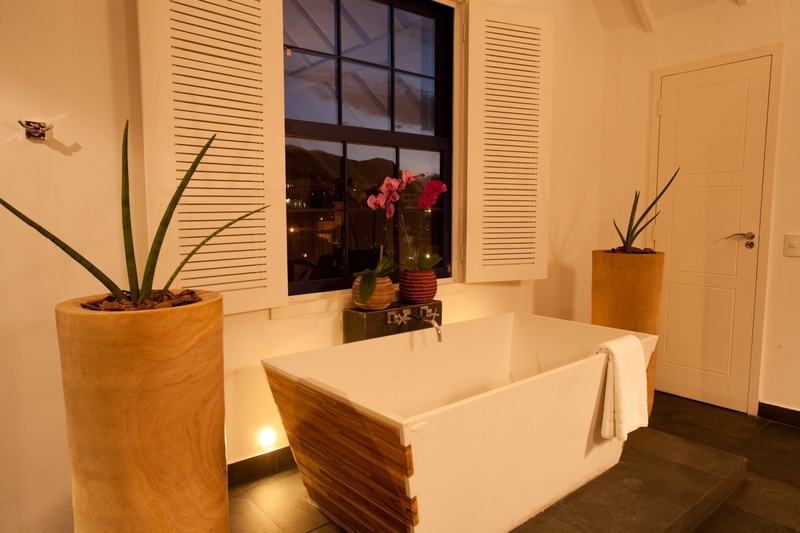 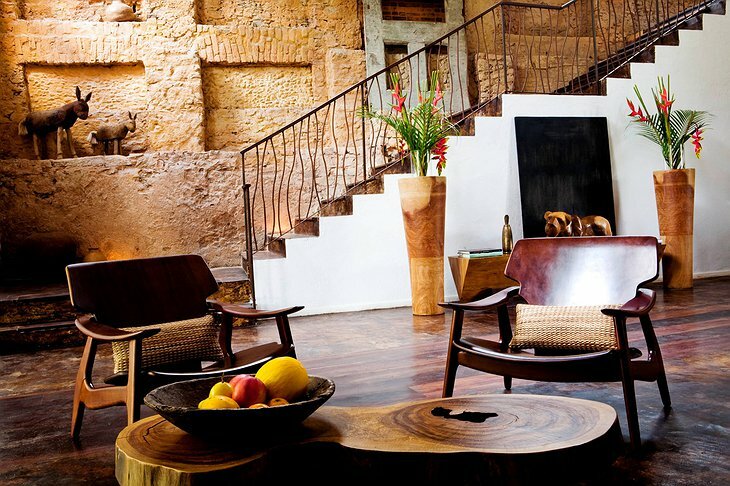 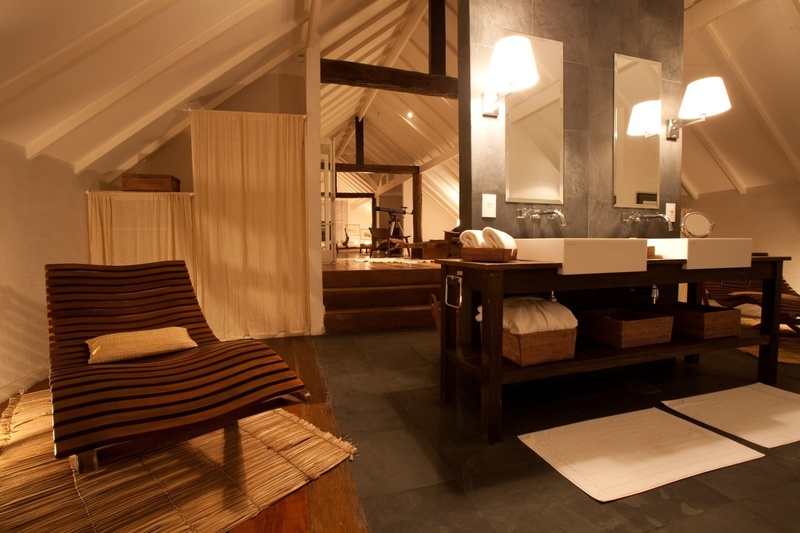 This former coffee plantation has been renovated to exude character and luxury. 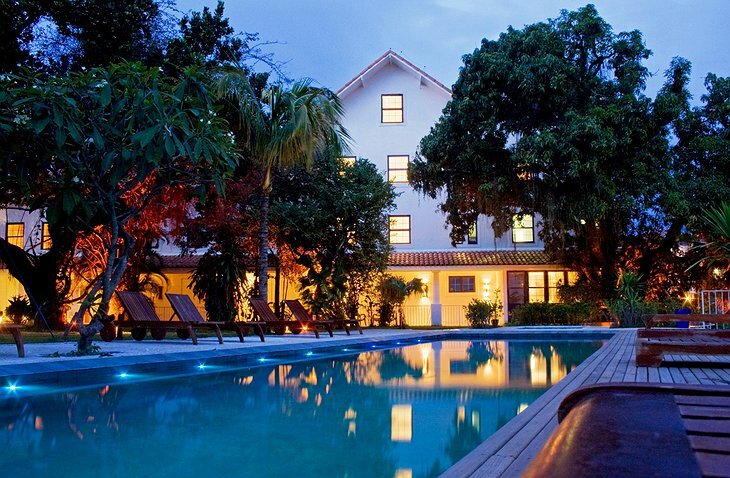 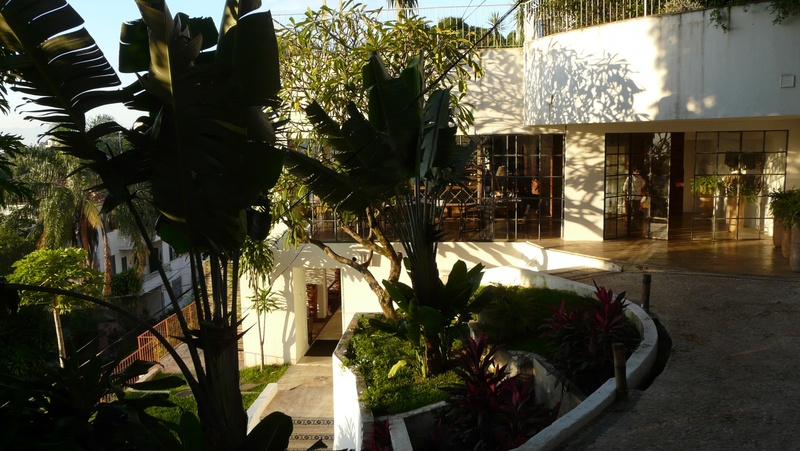 It retains its colonial feel, has tropical gardens and authentic 100 year-old arches. 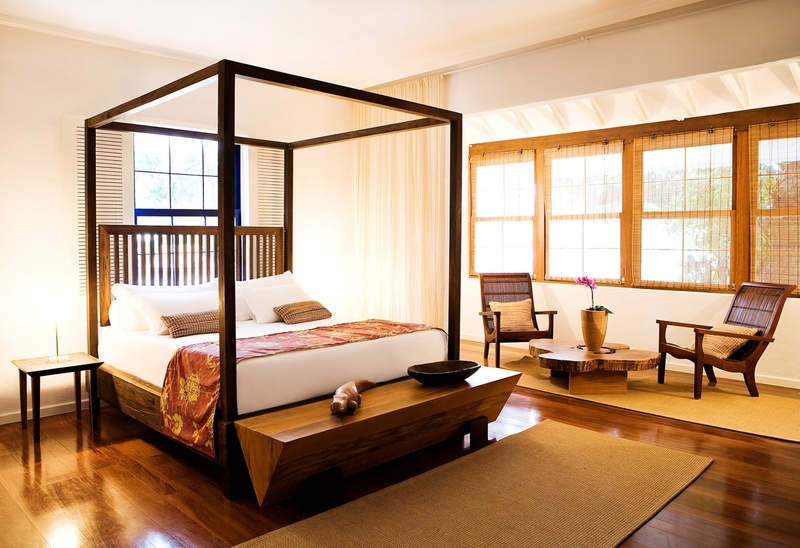 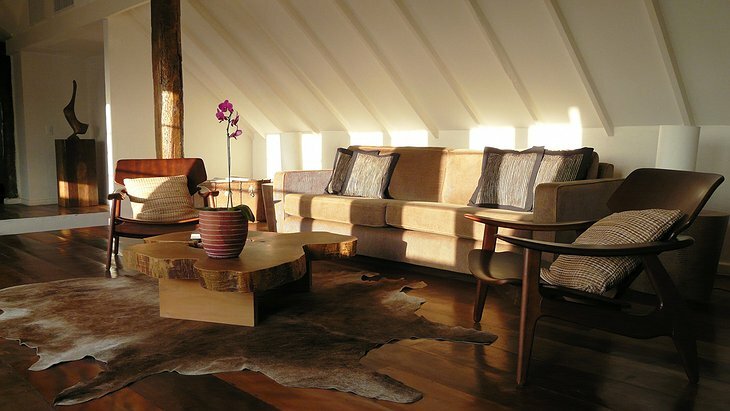 Your room is decorated using dark wood and art from local artists – maybe a carving or a fine-art photograph. The floor-to-ceiling windows reveal a balcony with energising views of the city. Eat at the five star restaurant where traditional Brazilian cuisine is reimagined or enjoy a cocktail at the Lounge Dos Descasados. 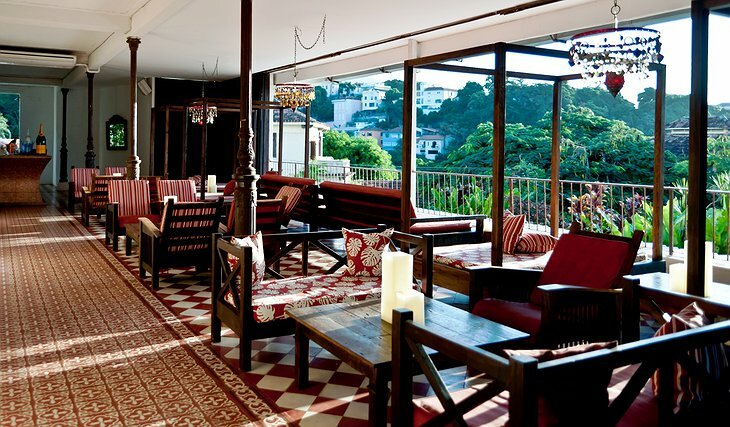 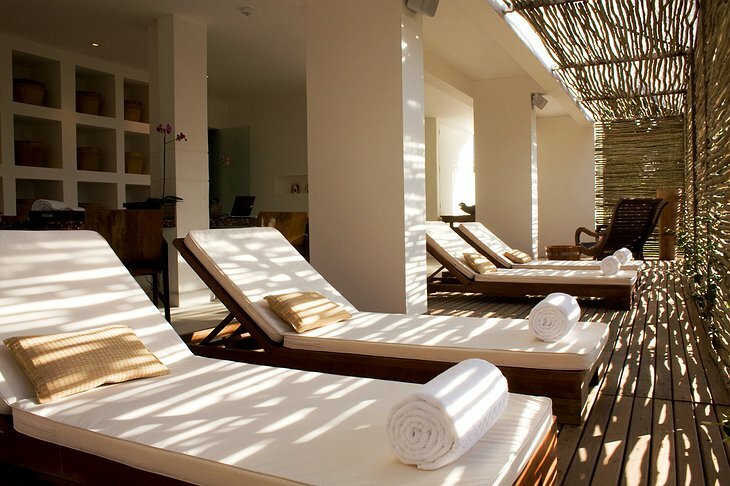 The swimming pool is located on a terrace with yet more views of shiny downtown Rio. 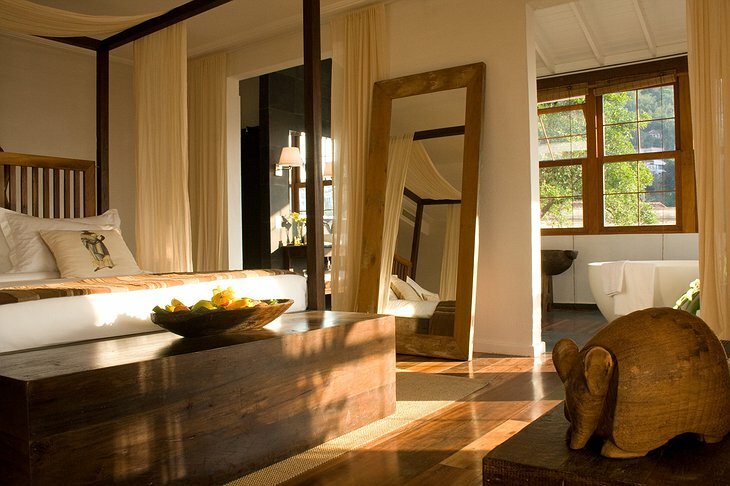 There is a full spa with many treatments and products sourced from the Amazon Rainforest including Xingu massages and Amazonian oil baths.